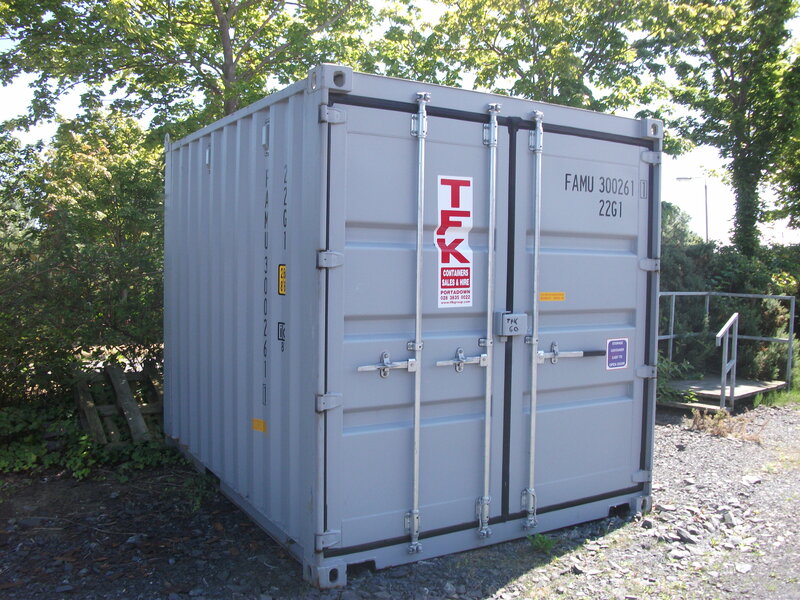 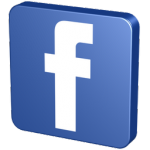 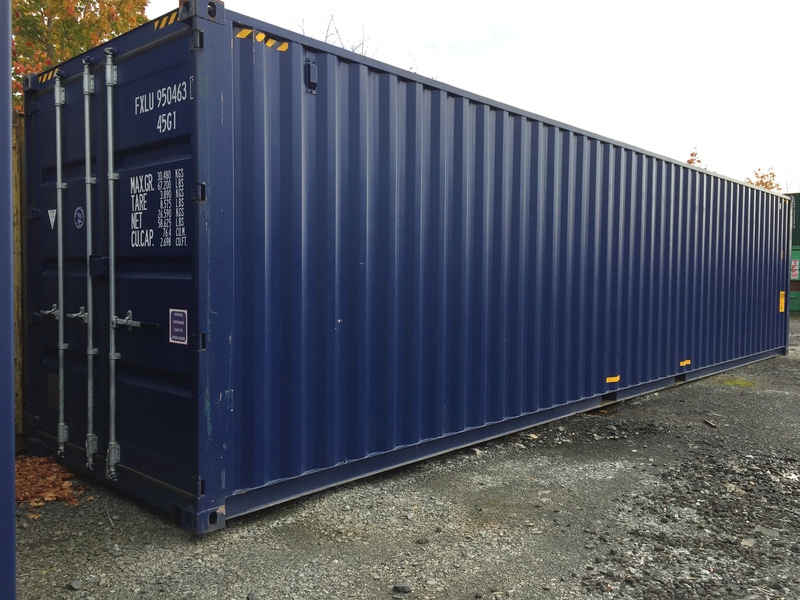 TFK Containers specialise in new and used steel shipping containers for sale or rent. 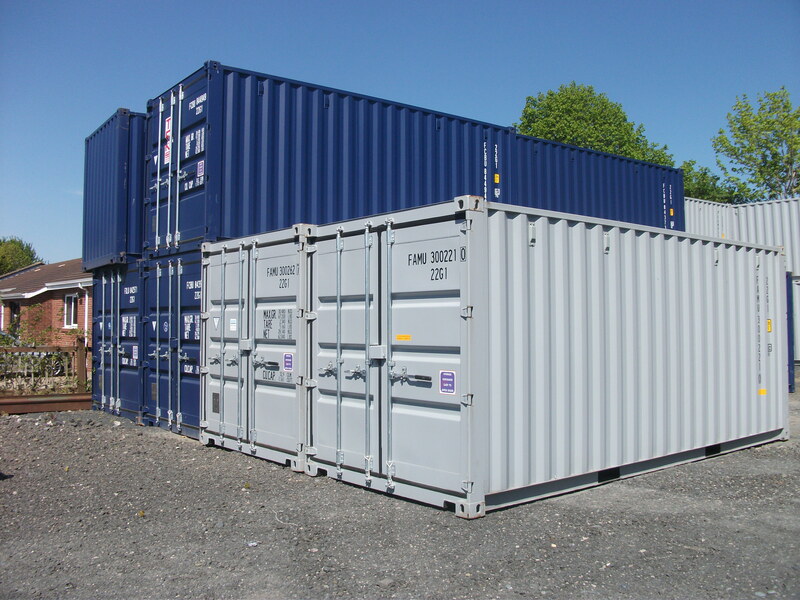 Steel Containers are for export shipping and ideal for self – storage, they are one of the most secure storage solutions available. 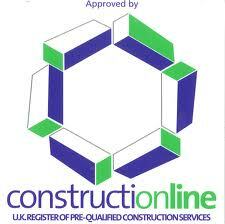 We can supply all types, sizes and quantities. 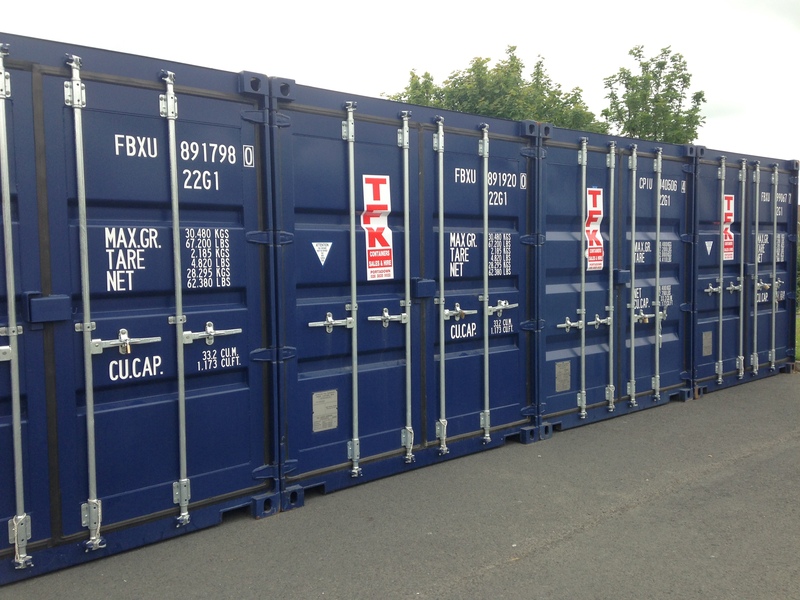 TFK Containers are ideal for many uses such as general storage, document storage, furniture, car storage, tools, machinery and equipment, just about anything. We have a wide variety and supply an extensive range of units new and used.